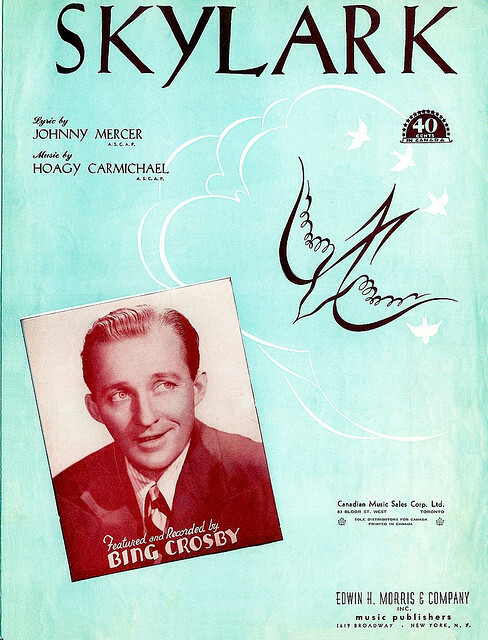 Johnny Mercer is said to have worked on the lyrics for “Skylark” over a year. It is also said that he wrote the lyrics to express his feelings for Judy Garland, with whom he had been involved. Whether true or not, the song and the lyrics are outstanding and it easily became a jazz and popular standard. 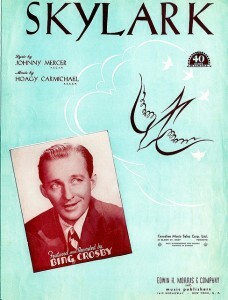 Skylark was recorded on October 28, 1959 and released in 1995 on the CD re-release of Tony Sings For Two. It was arranged by Ralph Sharon. This song was recorded on October 28, 1959 and released in 1961 on the album Tony Sings For Two.